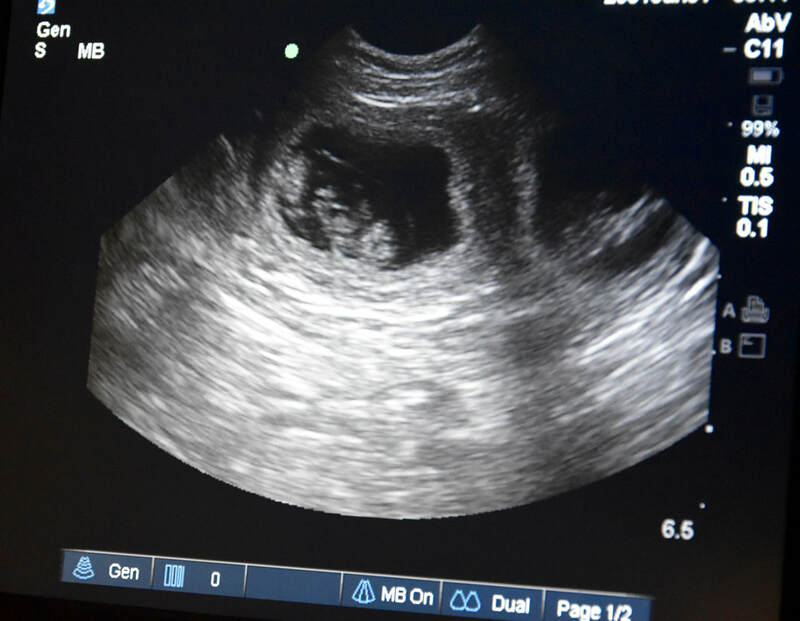 passed the NAVHDA Utility Test at 22 months of age. 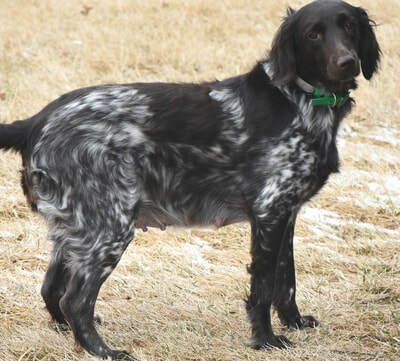 She earned a Prize I in her NAVHDA Natural Ability Test when she was eight months old and when she was ten months old she was Reserve Champion Rare Breed Puppy at the IABCA conformation show at Purina Farms. Tevah has a very staunch point and she has been a natural retriever since she was six weeks of age. 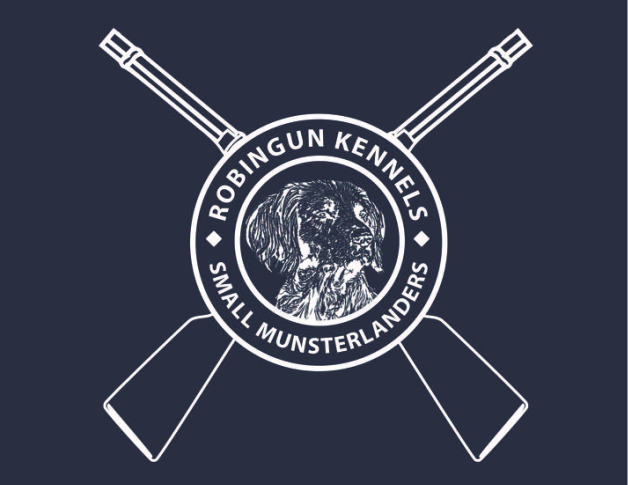 Tevah's dam, Robingun's Branka von der Hills, is one of the best dogs we we have ever owned and Tevah's sire is the German import we own, Zandor vom Fuchseck, who has a phenomenal nose and he has consistently produced outstanding puppies. Lucky is a very handsome male with excellent conformation. He has a very calm and cooperative temperament in the home and in the field. Lucky lives in Lincoln, NE so we frequently see him when we board him as well as we have hunted with him often. Lucky has a very staunch point on upland game. 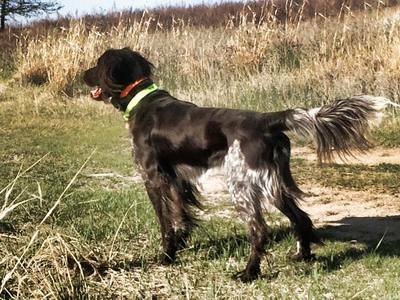 Lucky's grandfather is our first Utility Prize I dog we owned, Hunting Hills' Gunnar and his great-grandfather, VC Cody vom Apfelbaumbach, was imported from Germany. Cody was the first SM in America to pass the German VGP test and Cody earned his NAVHDA Versatile Champion title in 2007. Lucky's dam, Wolfsburg's Etta Juwel, earned a Prize I in the NAVHDA UPT Test and a Prize III in the NAVHDA Utility Test. 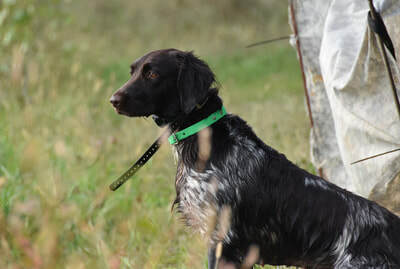 Etta is a closer working dog in the field with a very calm and cooperative temperament. 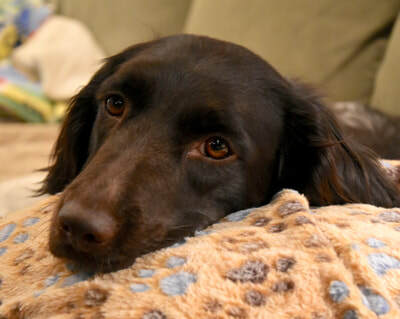 Etta is a beautiful female who has very dark eyes. Etta has earned both UKC and IABCA Champion Conformation titles. This pairing produced puppies that are calm and cooperative in the home, yet hunt in the field or water with enthusiasm. All of the pups will have registered names that begin with the letter "L". We select the registered name for the pups, such as Robingun's Lazer, but the owners call the pup any name they choose.